This article is written by Sadanand Kamath, a fellow enthusiast of Hindi movie music and a regular contributor to this blog. During 1960-70, Lata Mangeshkar had sung some beautiful non-filmy ghazals. Two of these NFS, viz. dahar mein naqsh-e-wafaa and aankh se aankh milaata hai koi have already been covered in the blog. These ghazals were composed by Faiyyaz Shaukat and K Mahavir respectively. In 1969, a LP of her non-filmy ghazals of Mirza Ghalib composed by her brother Pandit Hridaynath Mangeshkar was released. 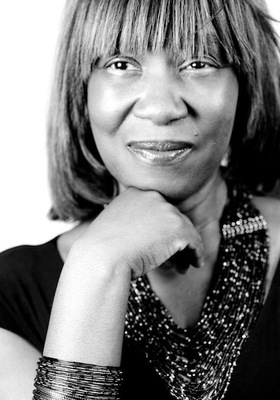 In a beautiful convergence of hip-hop and poetry, teacher, poet, and overall “word woman” extraordinaire, Patricia Smith, has shed light on her “Hip-Hop Ghazal” on Rap Genius. What’s a ghazal, you ask? Read the annotations to find out! what God gave you. Say a prayer and start slinging. Cue hips.